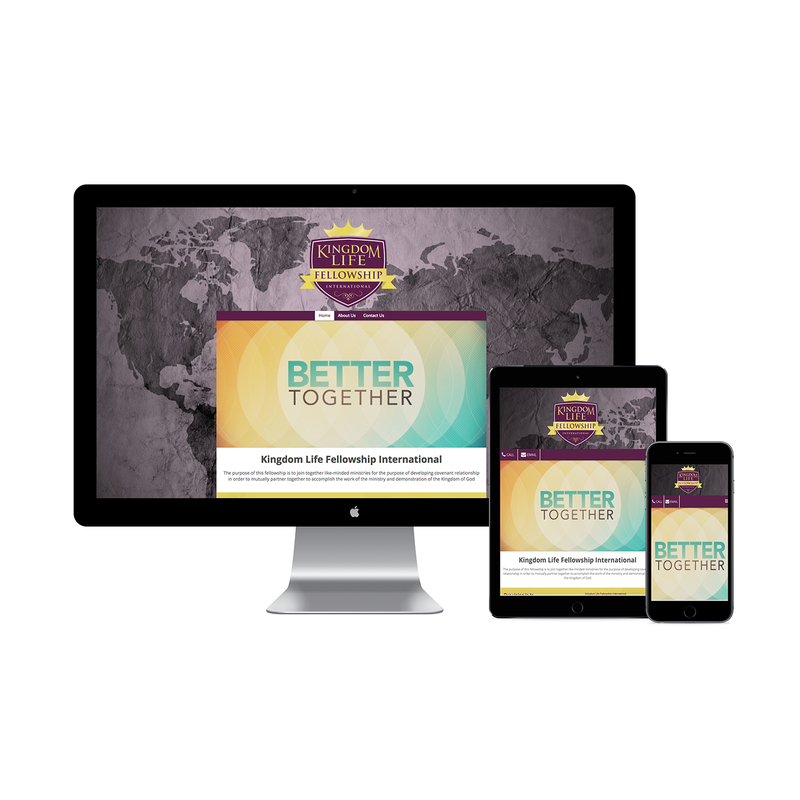 Grow your business with a professionally built website at a fraction of the cost! 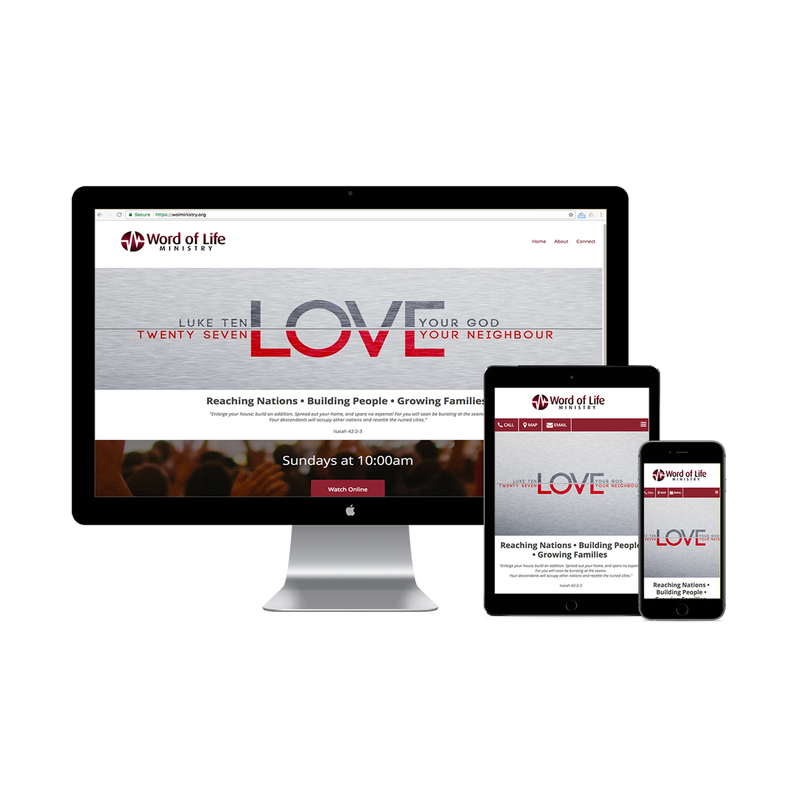 You get an easy-to-use, affordable website built using the latest design standards and technology so it looks and feels great, even on mobile devices. 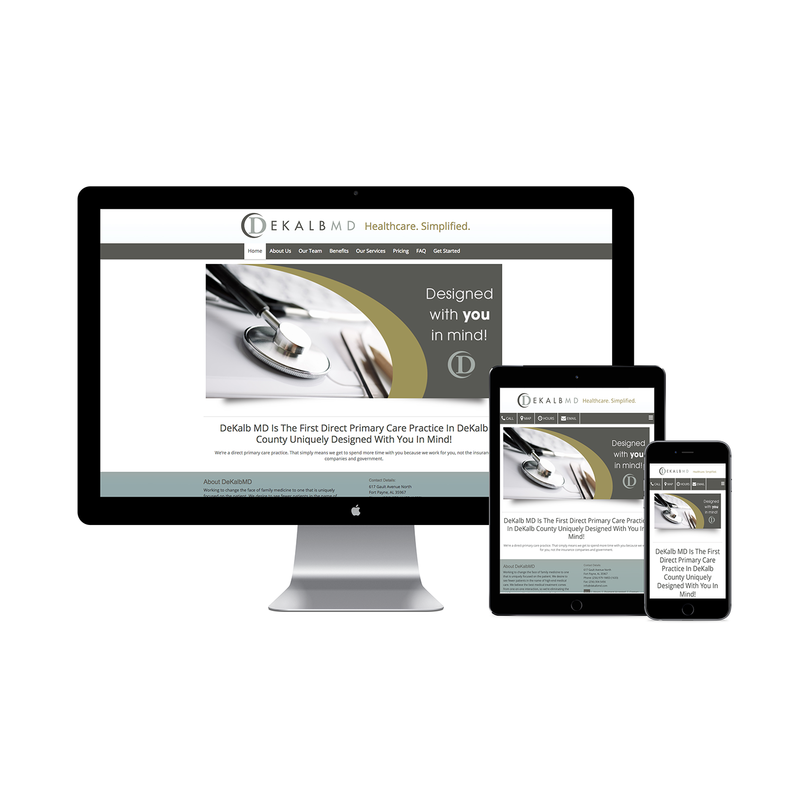 Get the peace of mind that comes with working with an established marketing company. We used our industry expertise to create digital marketing options that are just right for your small business!